← Whitmore Press Manuscript Prize 2014 – now open! 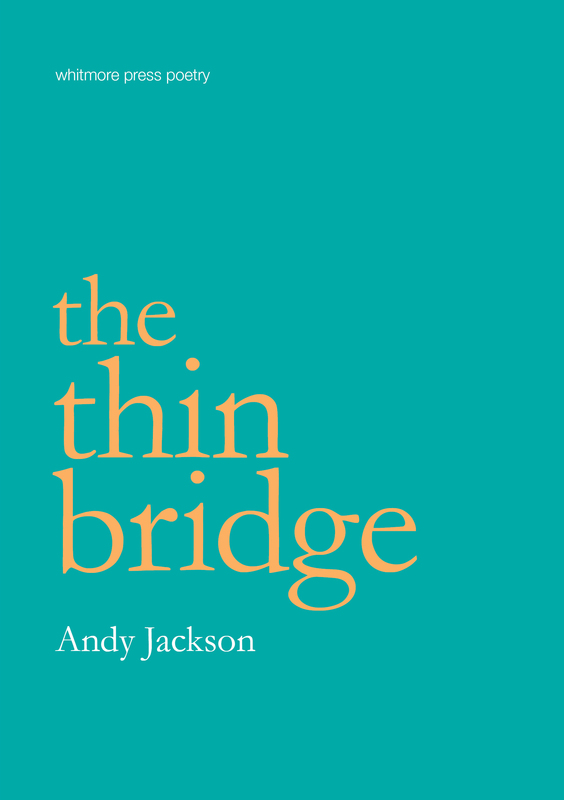 Andy was the winner of the 2013 Whitmore Press Manuscript Prize. We hope you can make it. All welcome! Can’t make the launch? Order a copy of Andy’s collection – a signed and numbered limited edition chapbook with flyleaf, superbly printed on watermarked paper, just 200 copies.